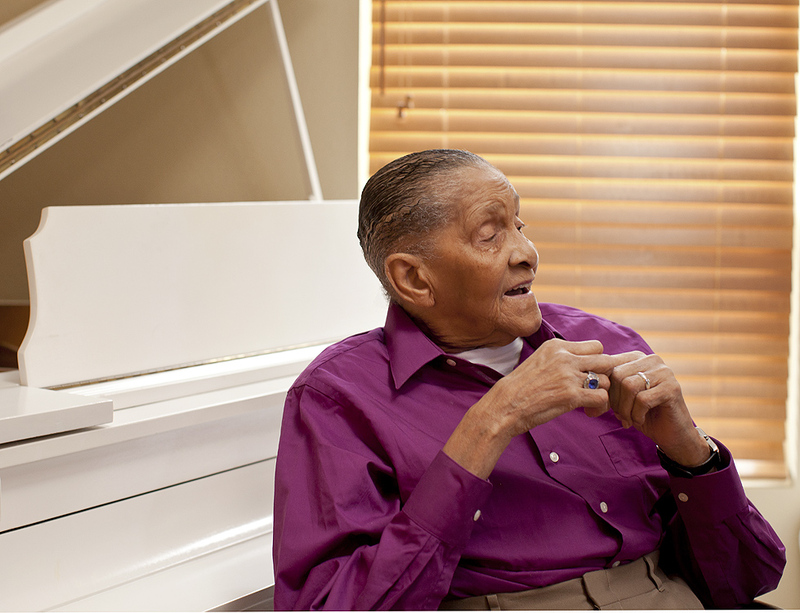 This portrait of jazz singer Jimmy Scott is from a recent assignment for the London Telegraph. What an amazing career and great talent! 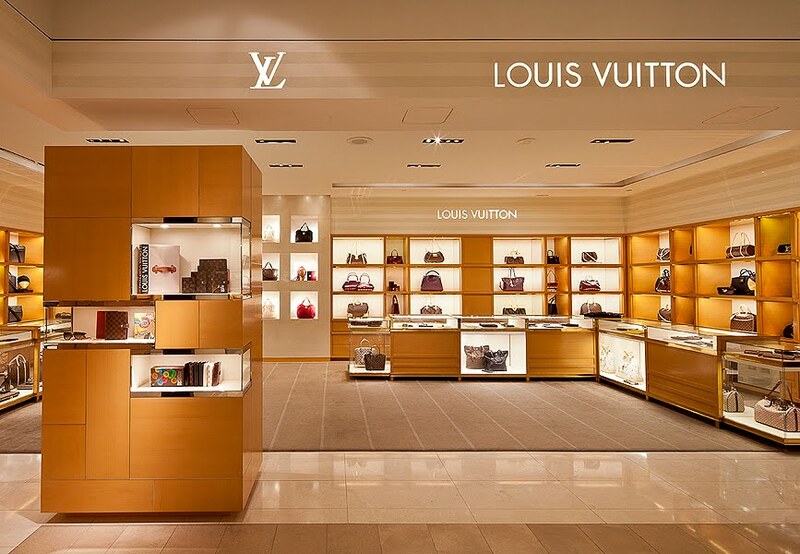 I photograph many high end retail projects for a multitude of international clients. I just finished shooting a project today at Neiman Marcus in Las Vegas. If you have a retail project in the Western U.S. please contact me to discuss shooting it. Some of my past clients include: Adidas, Ben Sherman, Burberry, Carolina Herrera, Cartier, Dolce & Gabbana, Giorgio Armani, Lanvin, Prada, Tommy Bahama.